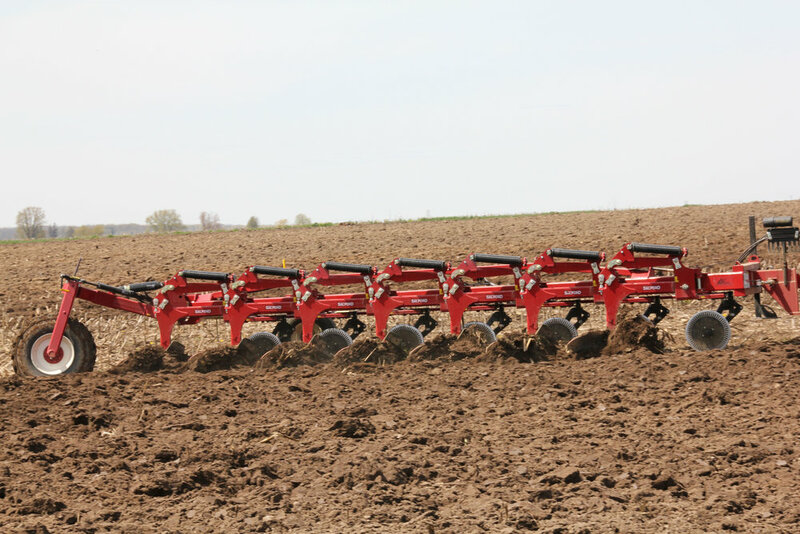 Explore Salford's line of tillage equipment, including vertical tillage, in-line rippers, moldboard plows, and field cultivators. Celebrating a decade of improving soil productivity. Salford is committed to engineering, ergonomics, and build quality. 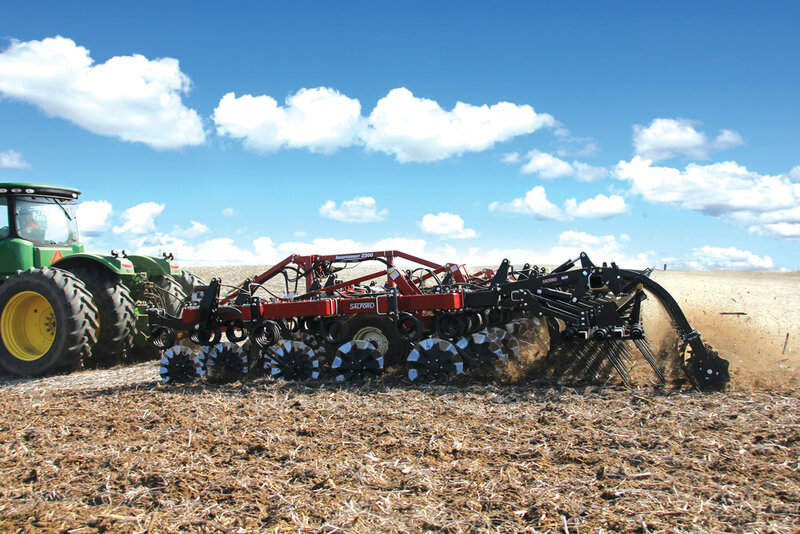 Celebrating a decade of improving soil productivity with true vertical tillage. Salford's 6200 moldboard plow features hydraulic vari-width to quickly change furrow width in operations that need to cut a variety of depths, incorporate multiple types of residue and/or waste, and have a variety of horse power requirements. Salford 8200 Tandem-Flex Trail plows feature four-way flex, allowing the plow to flex side to side as well as up and down in the center, giving the machine exceptional steering and contouring ability.